Die Cheng Hsin Gemeinde trifft sich zum Trainieren. Ein nichtkommerzielles Camp zum Üben und Austauschen. La famille Cheng Hsin se rencontre pour s'entrainer. Une evennement non-commercial pour s'exercer et partager. 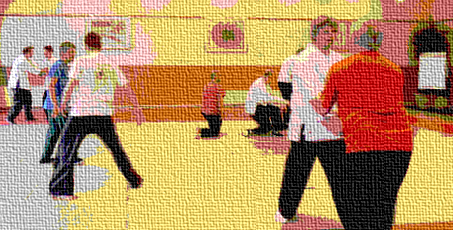 The Cheng Hsin Community meets to train. 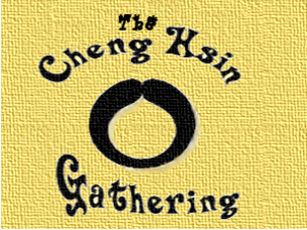 A non-profit Camp devoted to your progress in the arts of Cheng Hsin. You can also download a brochure.